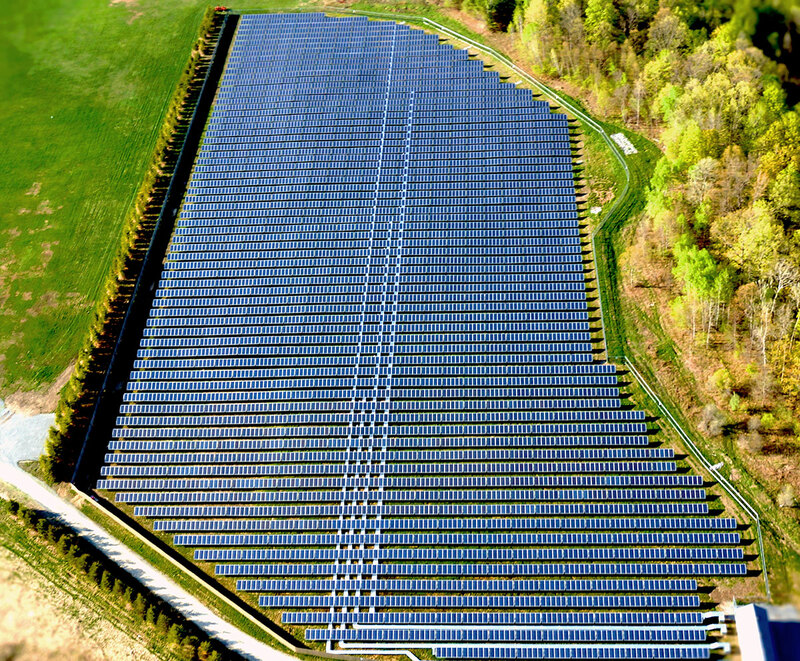 “Solar Landscape made going solar simple. 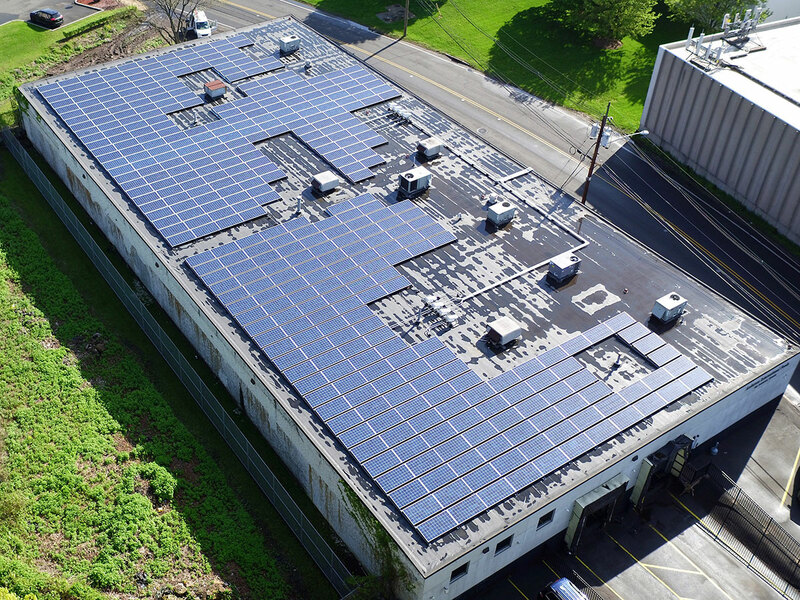 Their proposal was clearly presented, they helped us secure our incentives, and they completed the project on time, on budget, and without any issues." 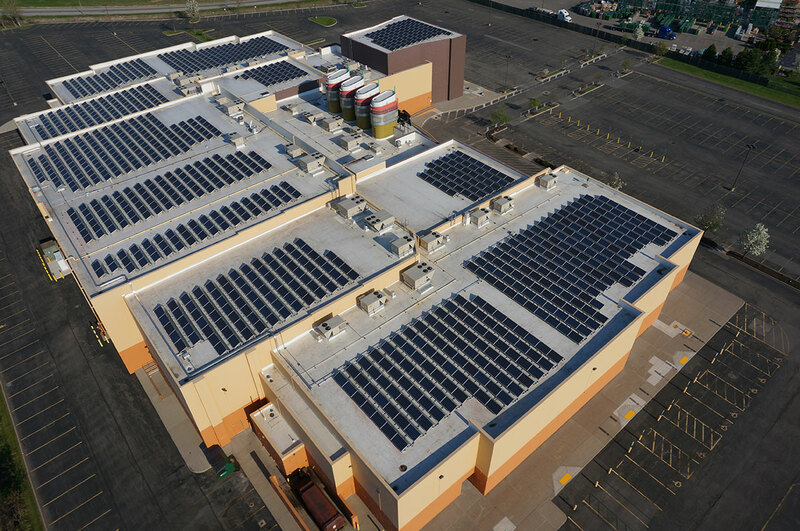 Retail and corporate businesses have been able to cut electricity costs, lock in long term electicty rates, take advantage of tax benefits and take a giant step toward energy independence by harvesting the power of the sun. 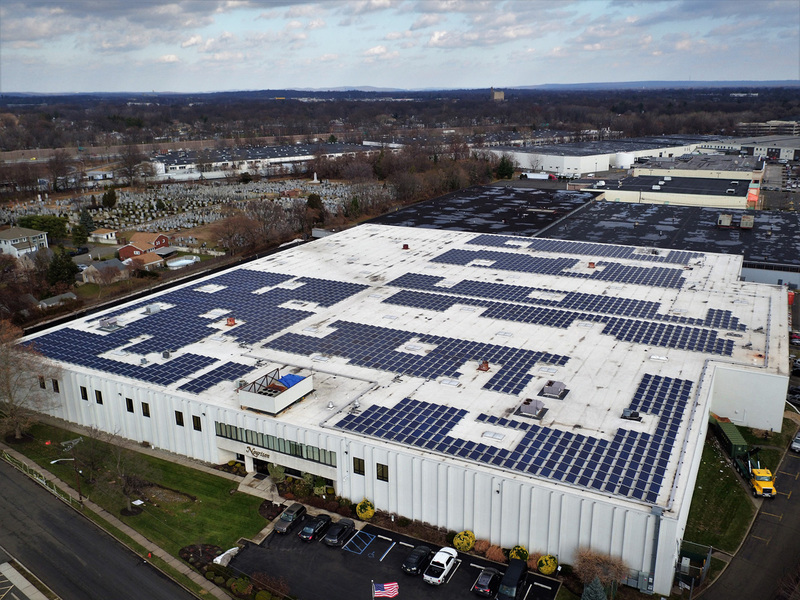 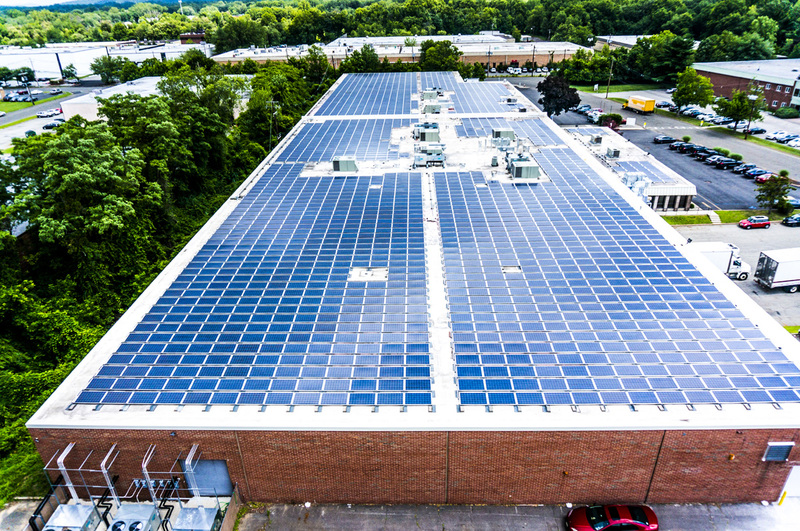 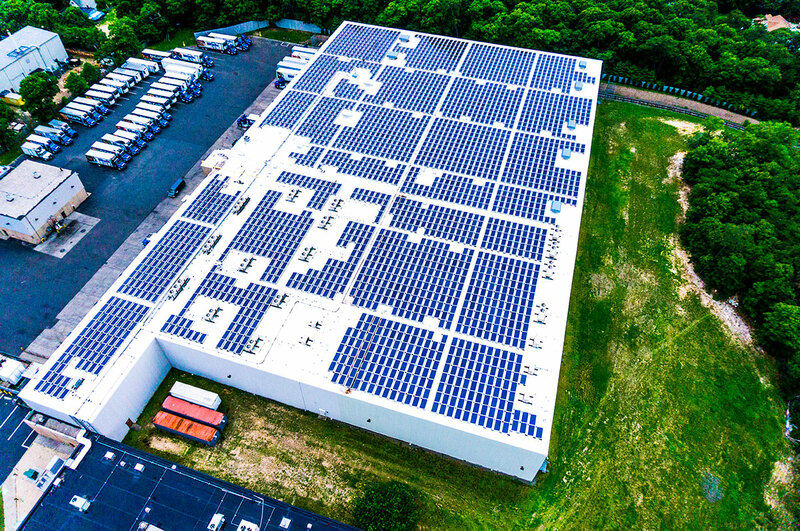 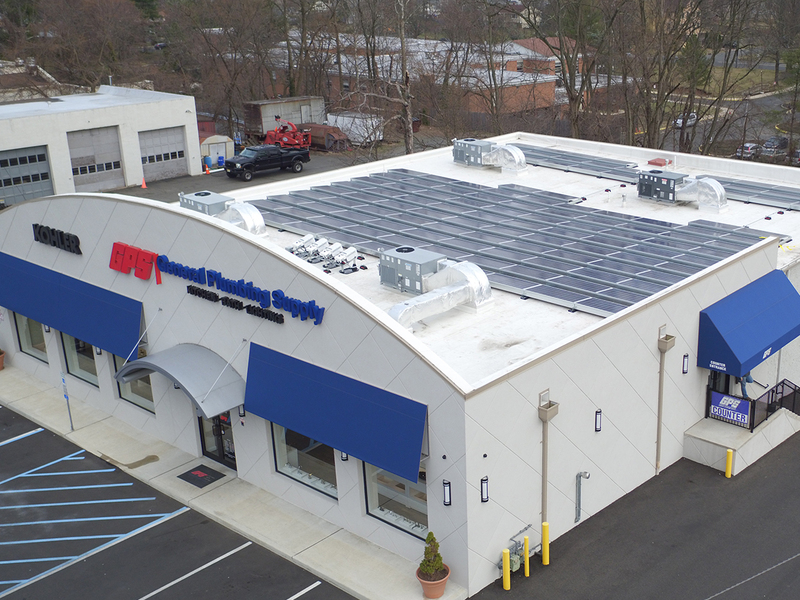 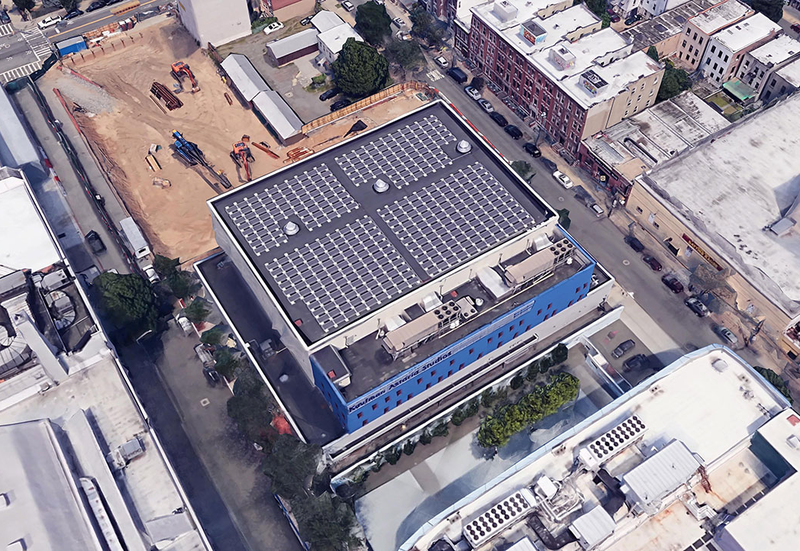 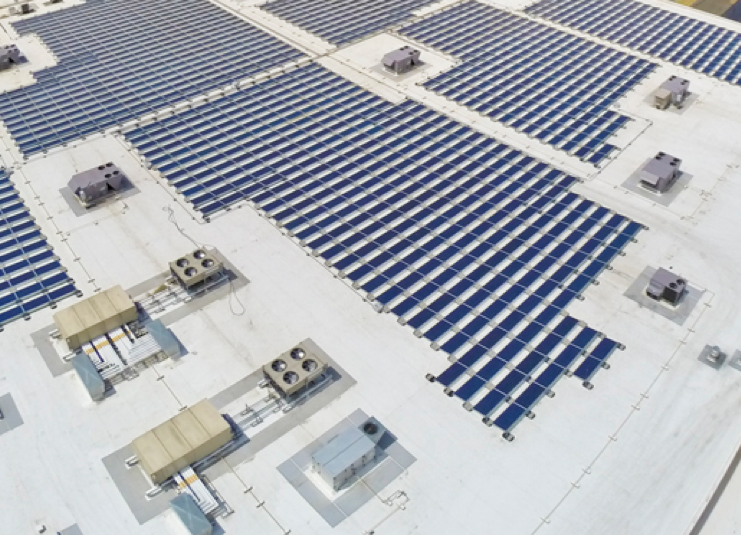 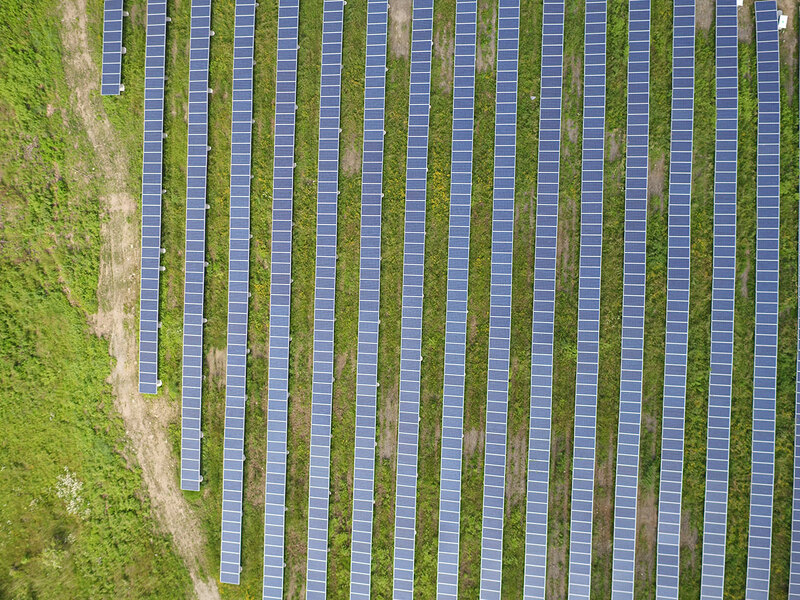 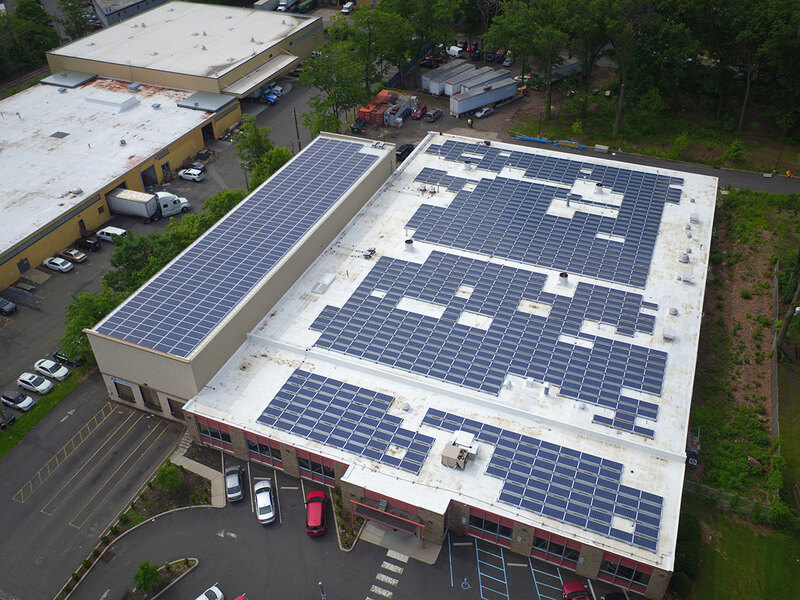 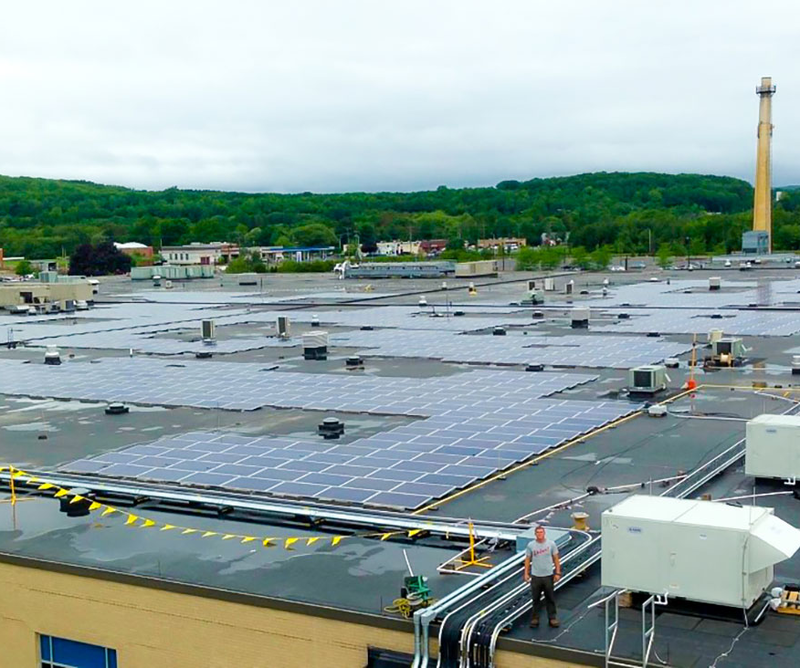 Whether it is fulfilling sustainability initiatives or achieving an attractive ROI, we help businesses realize the benefits of clean, renewable solar energy. 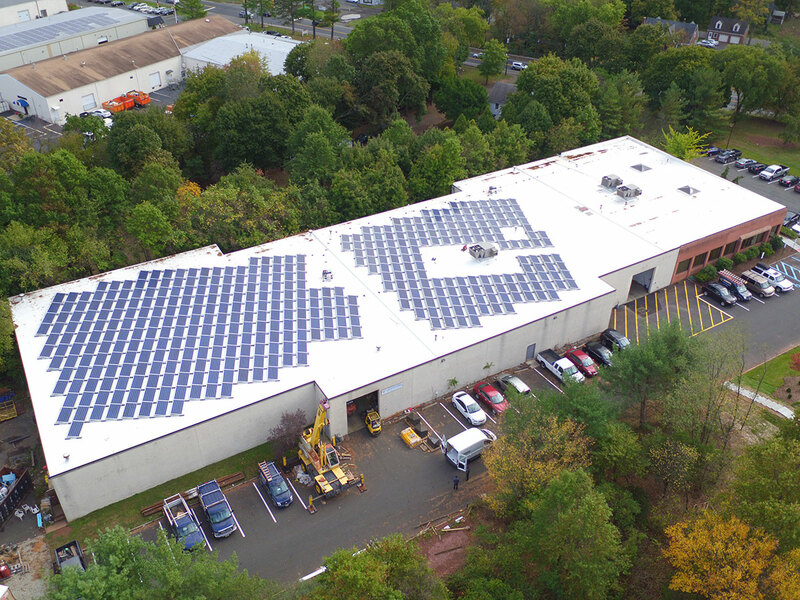 Industrial companies are heavy energy users and gain tremendous cost savings from renewable solar energy. 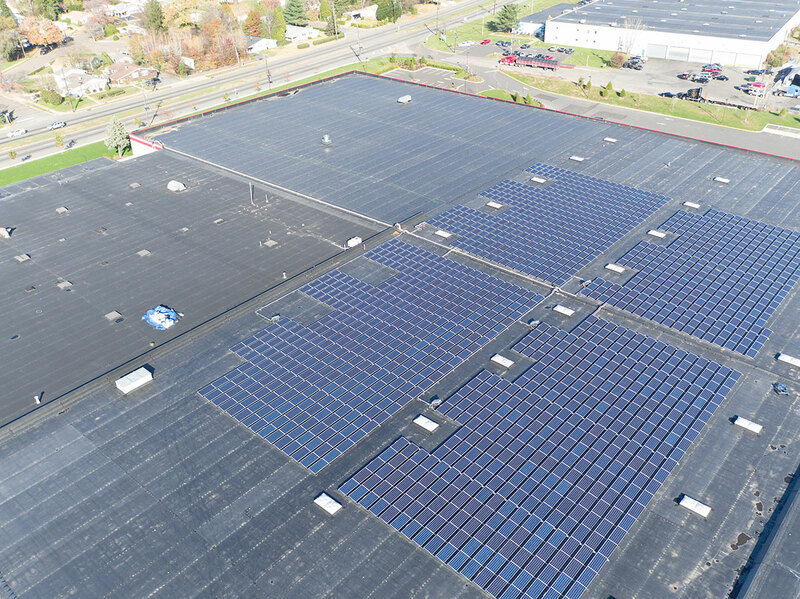 Projects ranging from manufacturing plants, food processors and storage facilities save thousands each much in energy costs - freeing up resources for new equipment and other capital projects. 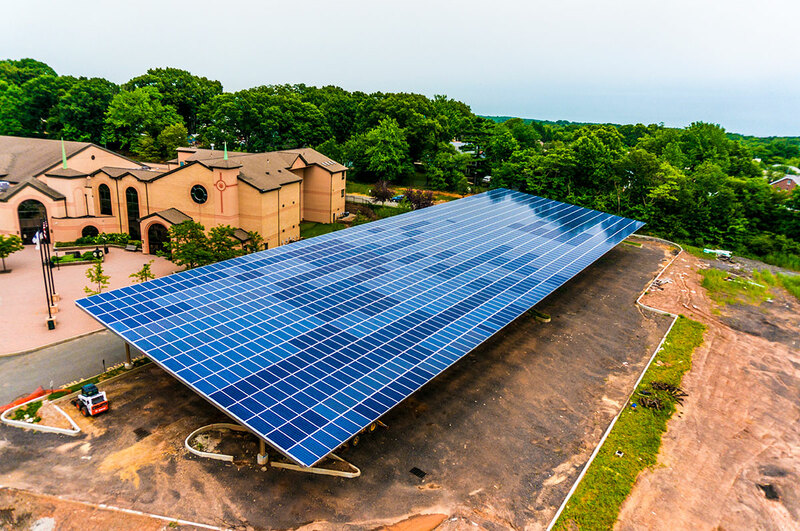 Solar energy provides a no-cost opportunity to provide immediate cost relief to these organizations by drastically reducing their electricity expenses. 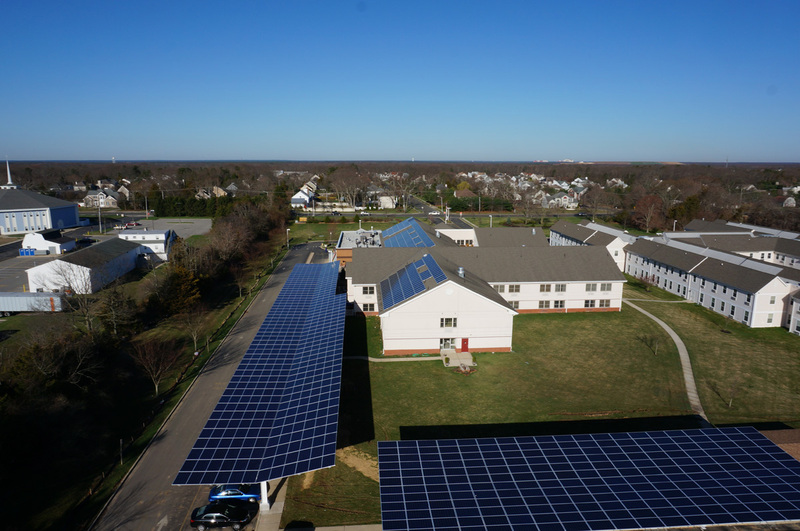 Schools and non-profits benefit from reduced electric costs and locked-in future energy expenses making budgeting and cash flow projections more accurate. 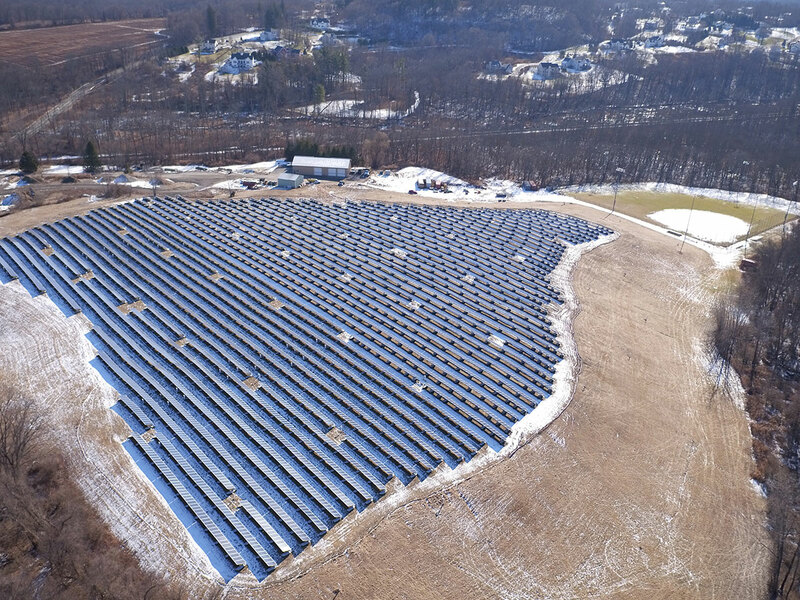 Renewable energy initiatives positively impact the community and the planet by reducing the greenhouse gas emissions released into the atmosphere.